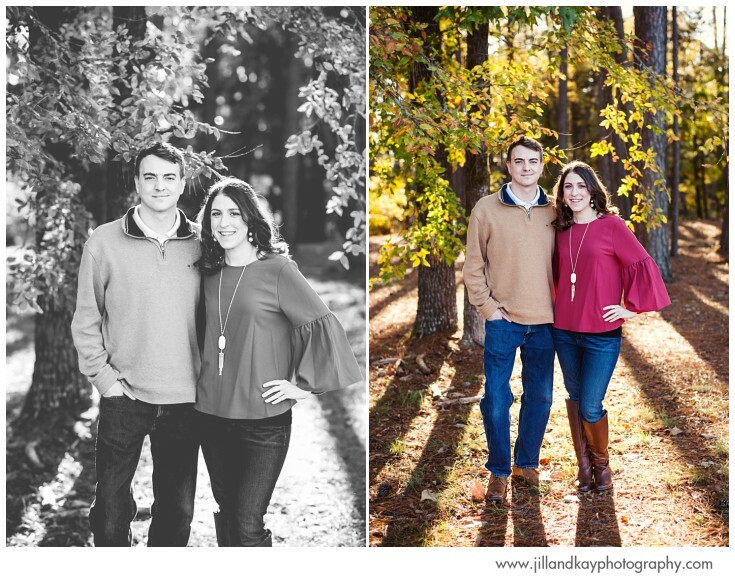 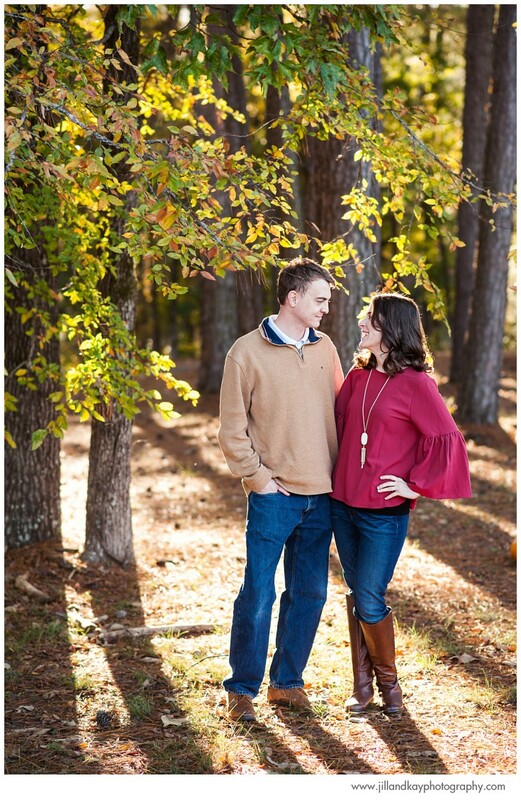 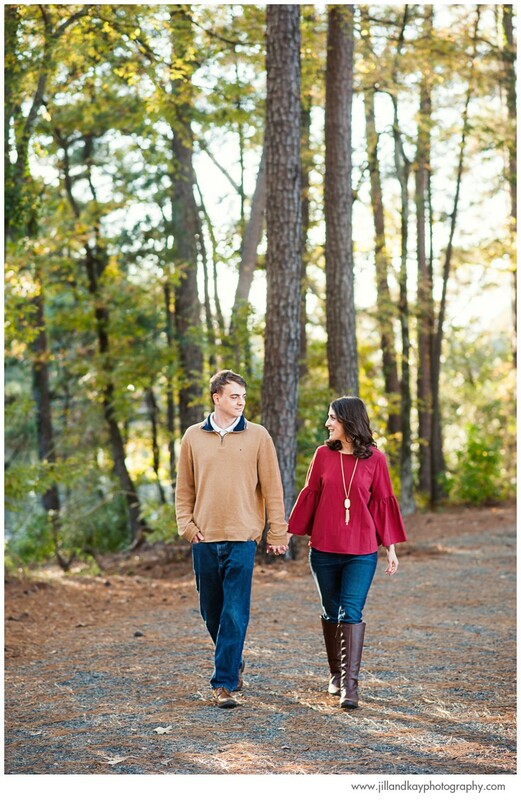 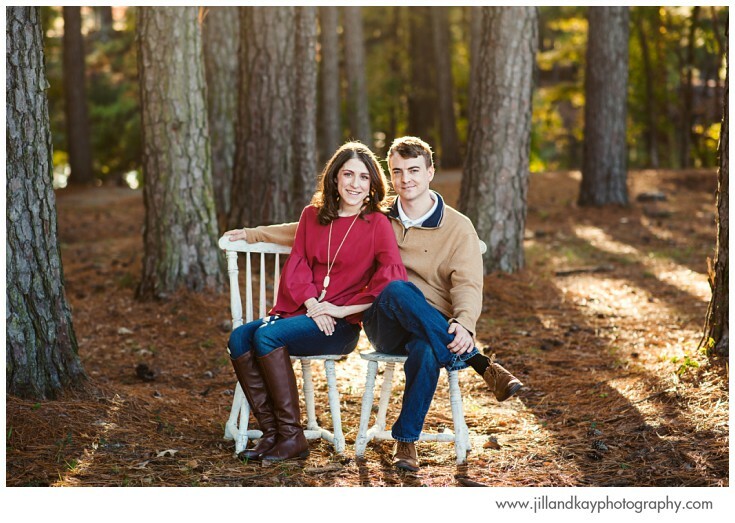 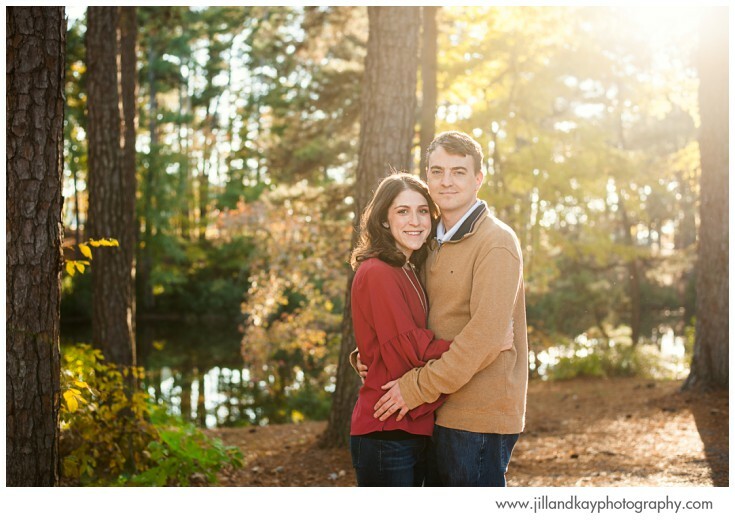 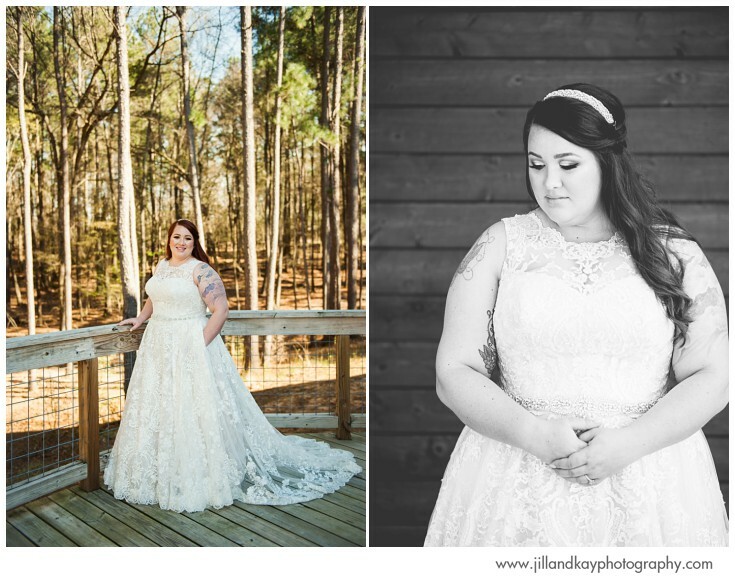 These East Texas woods were really showing off in the sunlight on the fall afternoon of Daniel & Sherene's engagement session. 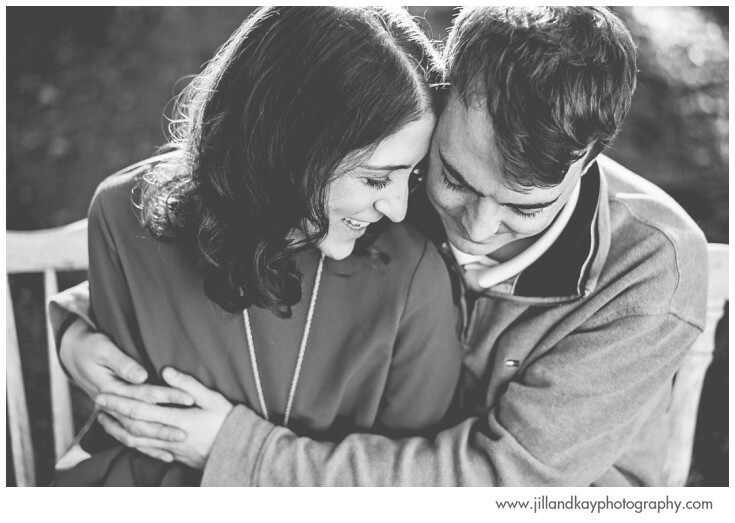 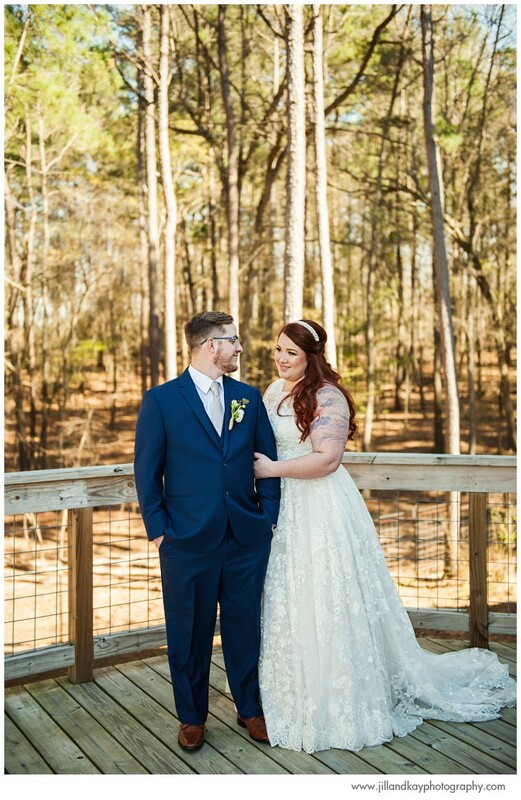 Now it's spring, and this is the week of their wedding! 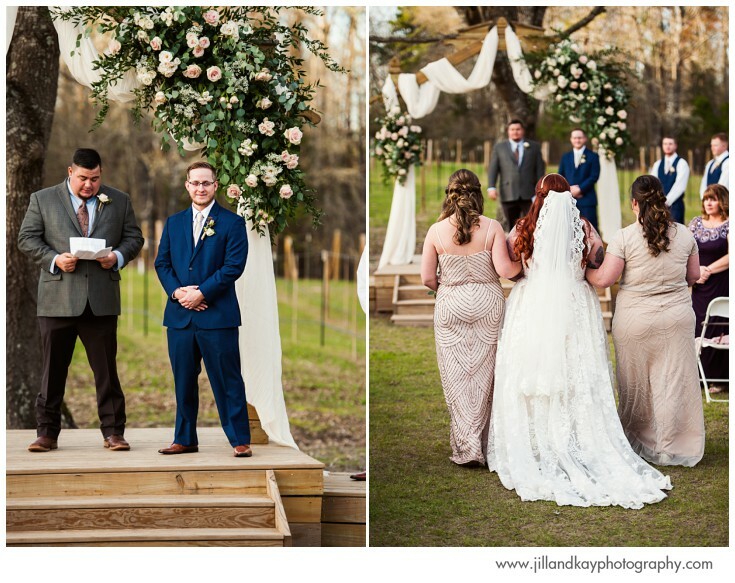 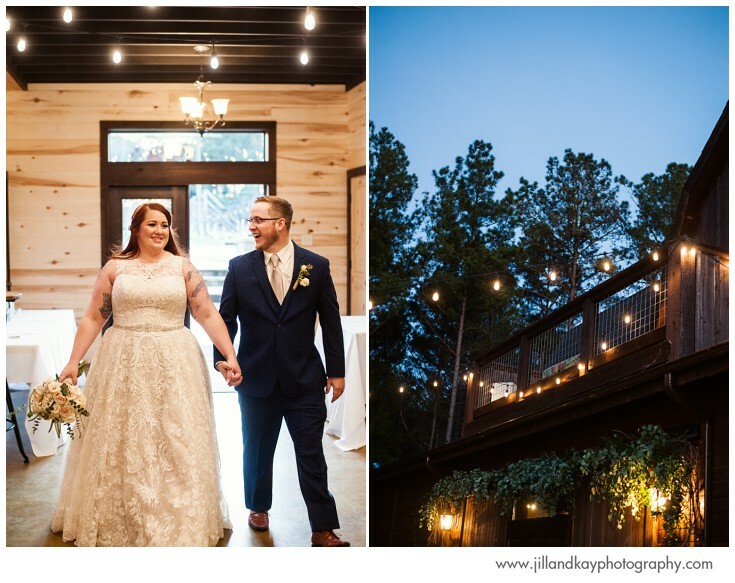 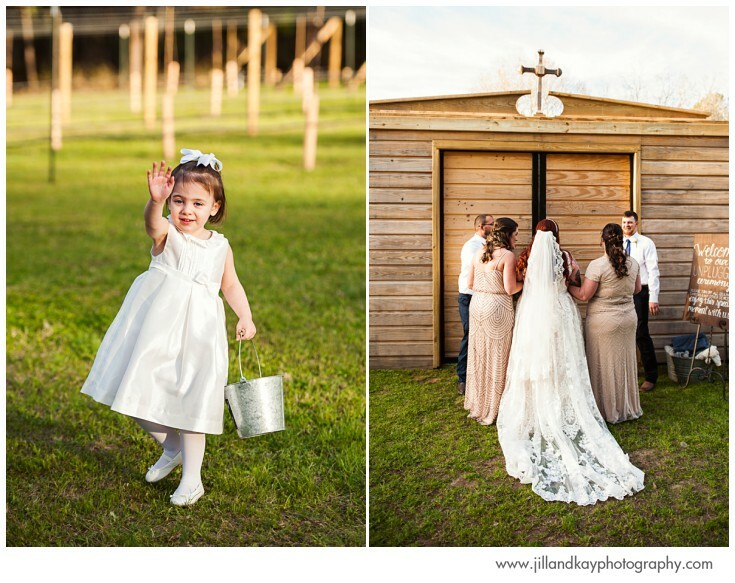 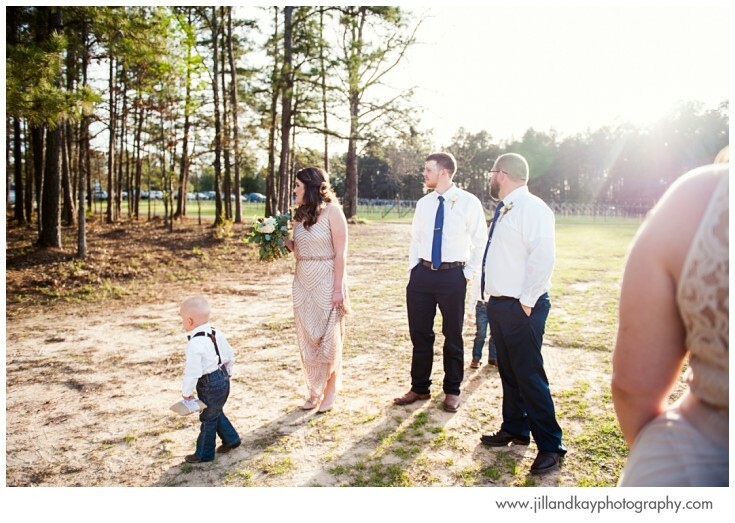 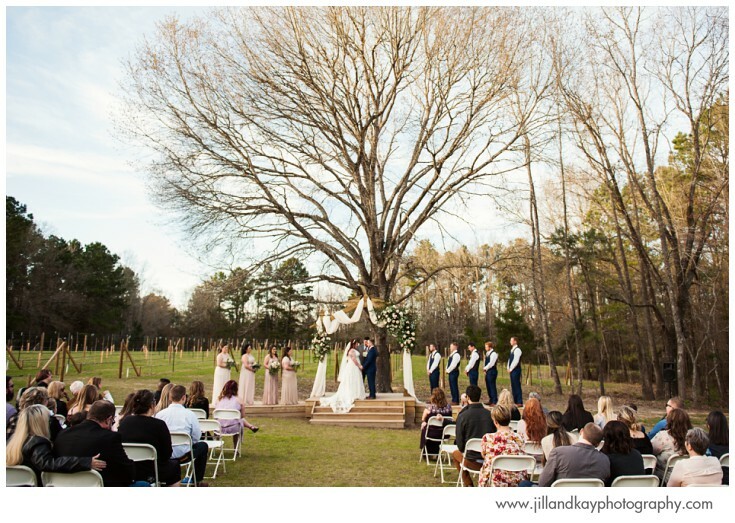 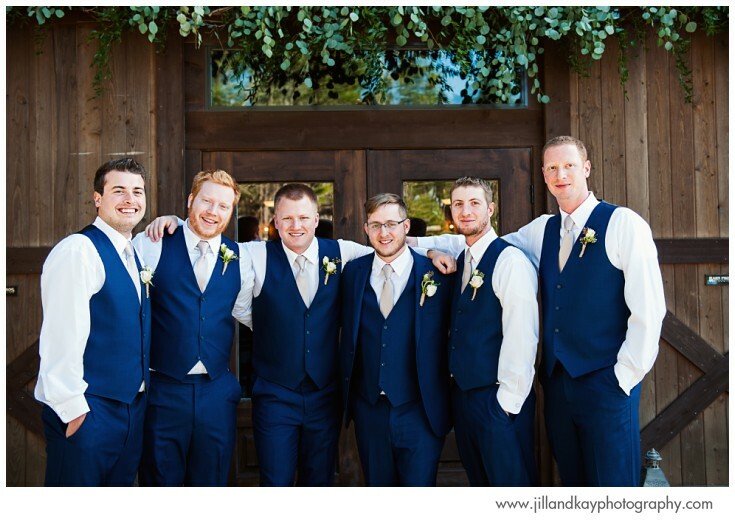 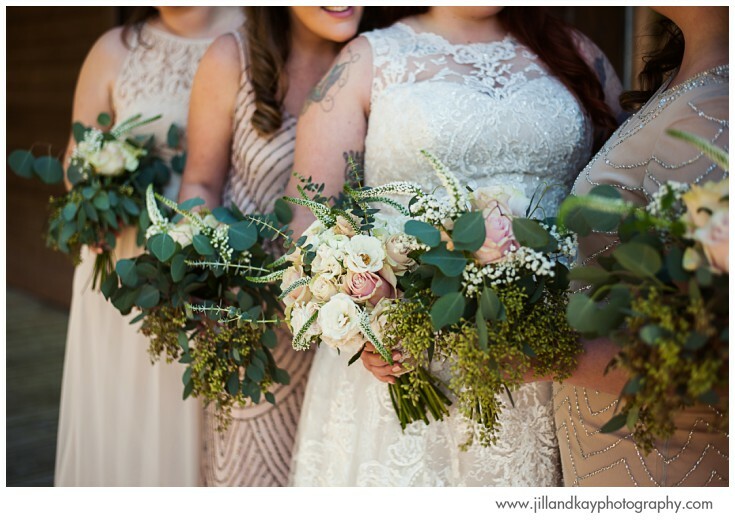 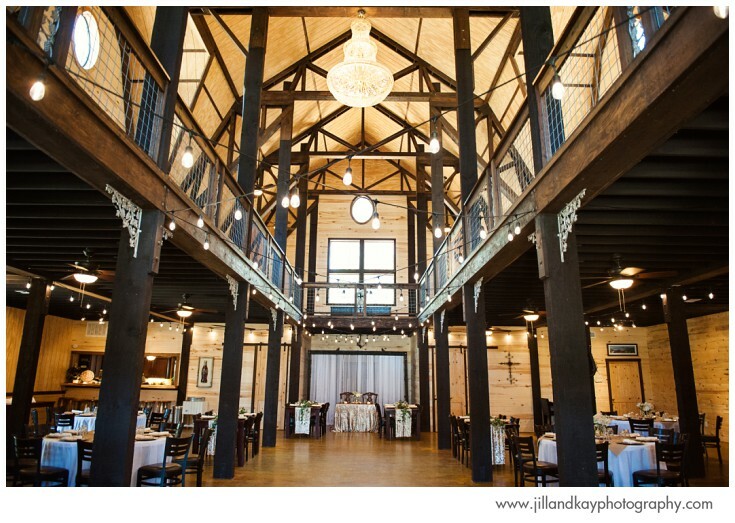 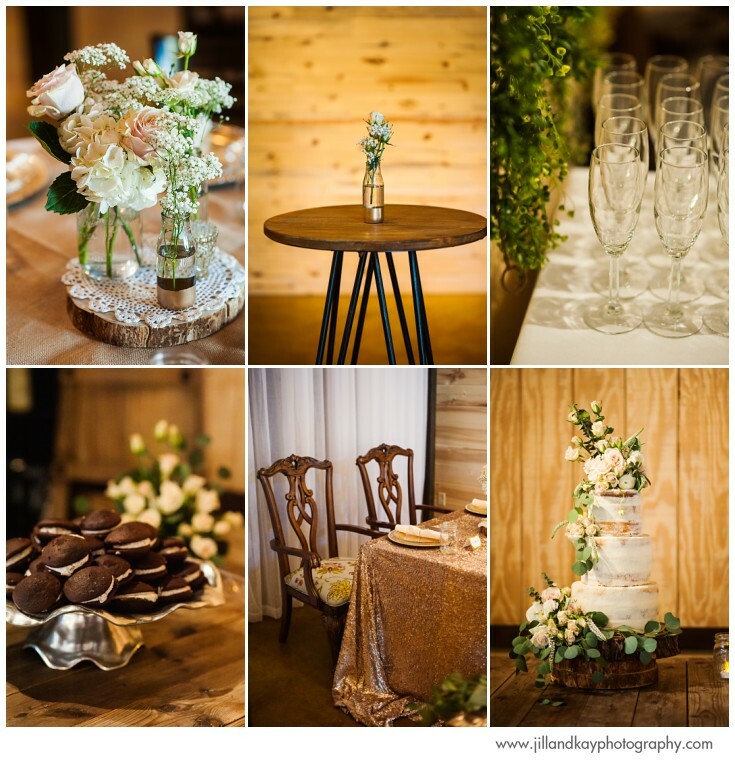 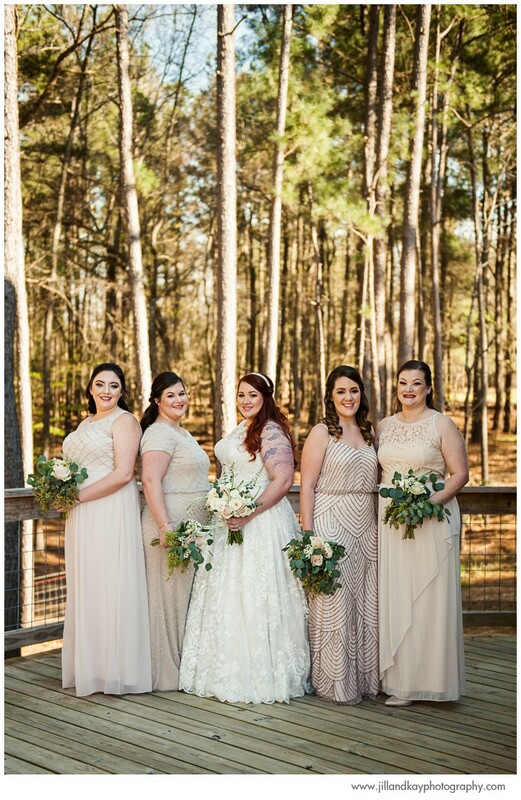 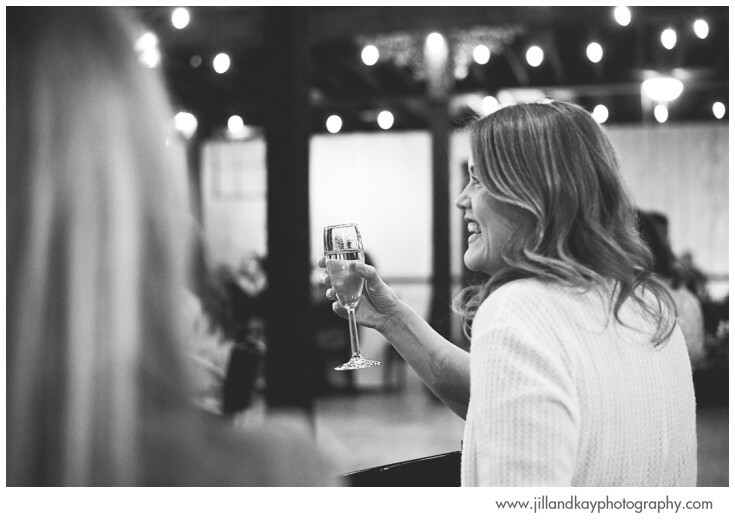 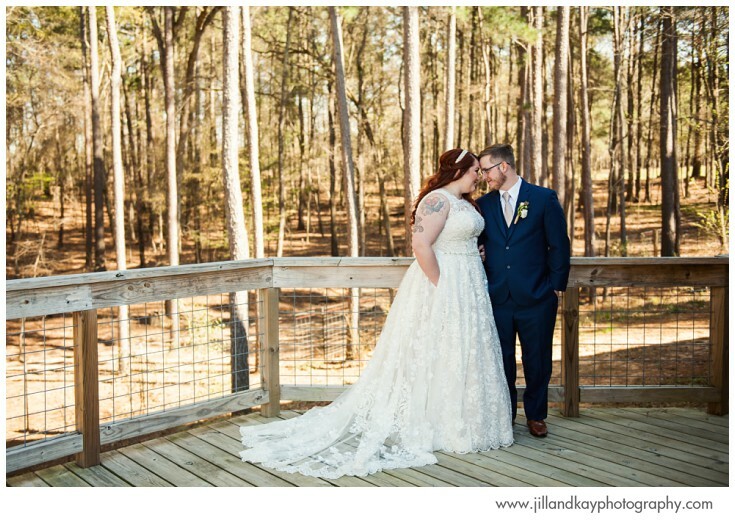 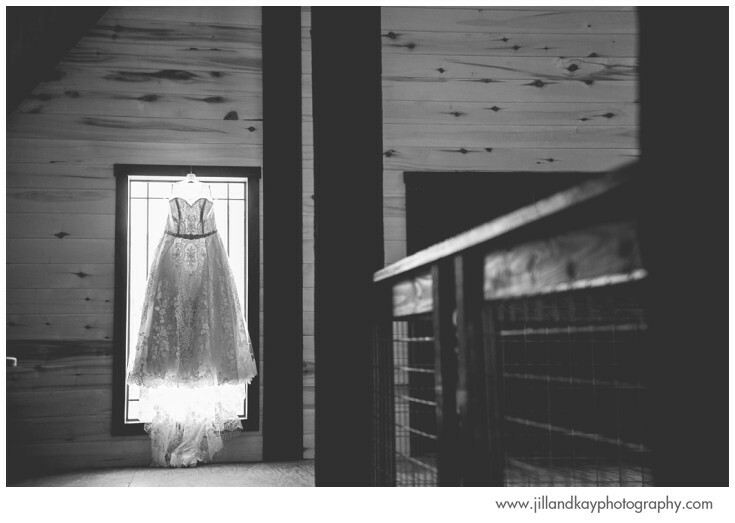 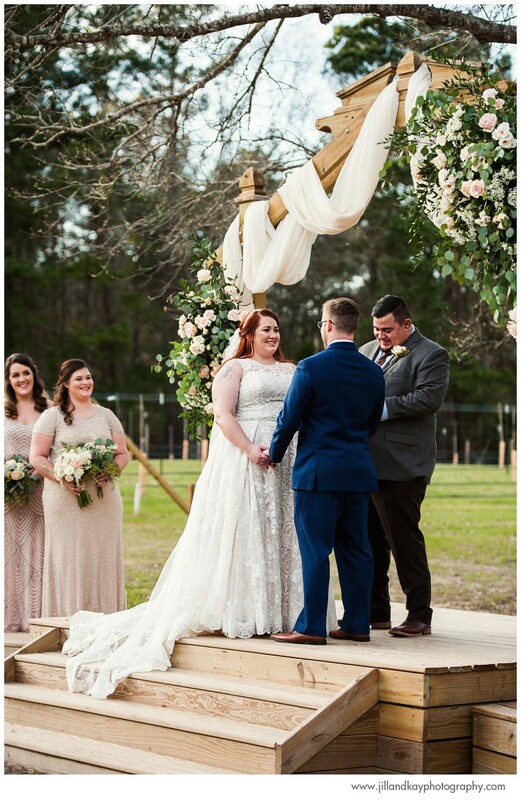 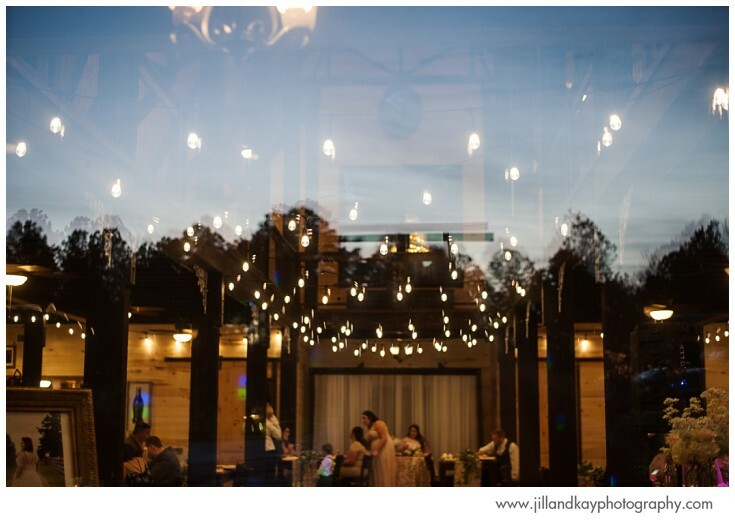 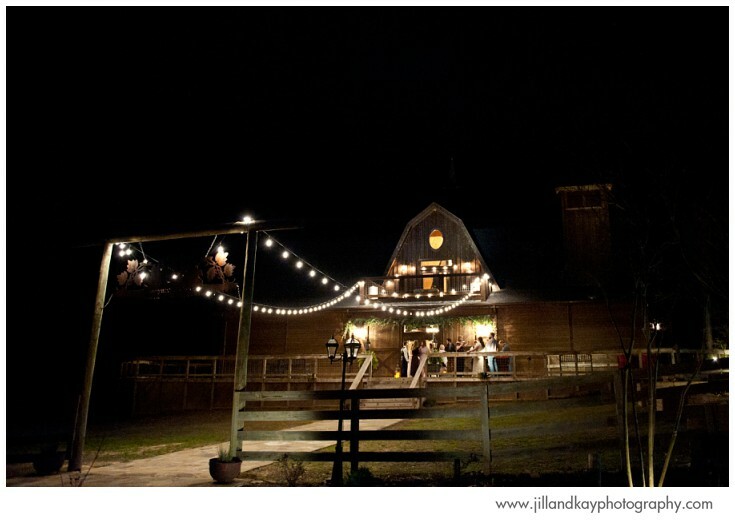 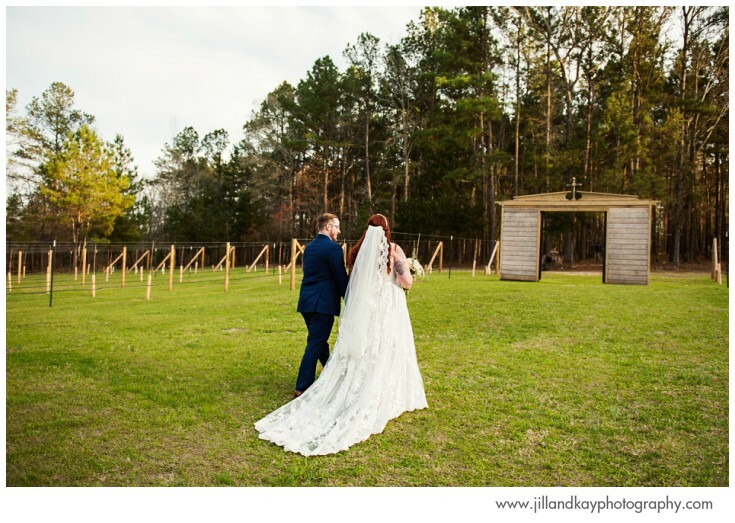 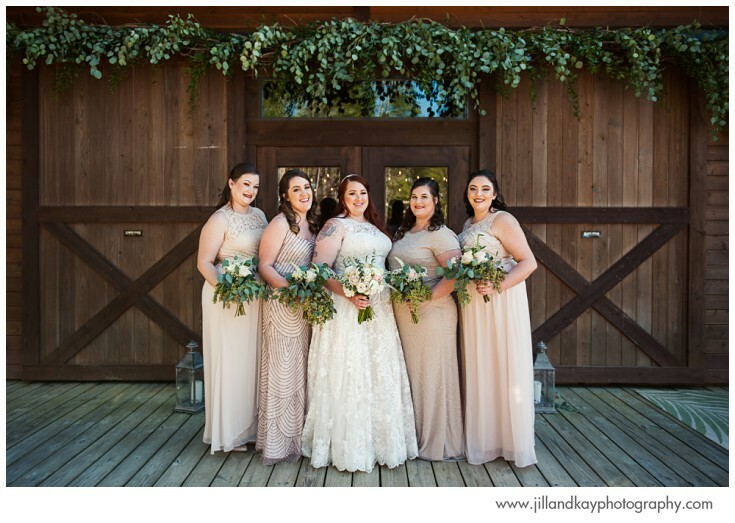 A close group of Cody & Andrea's friends and family gathered to celebrate at Walker's Mill - a place that truly highlights the beauty of these East Texas "piney woods." 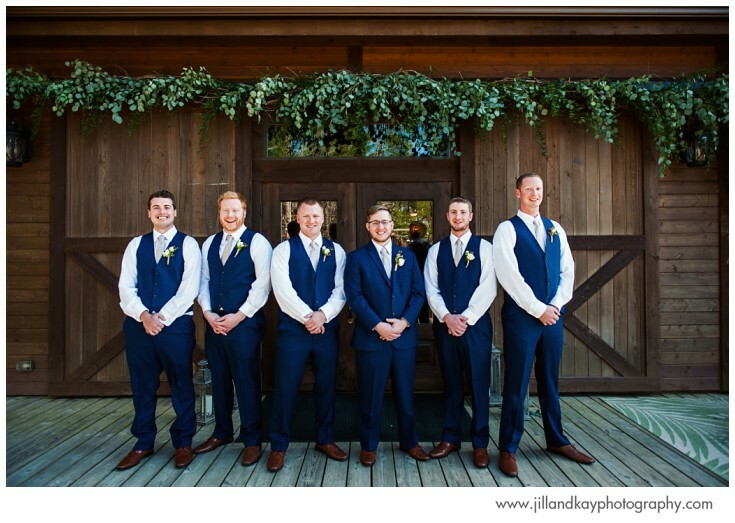 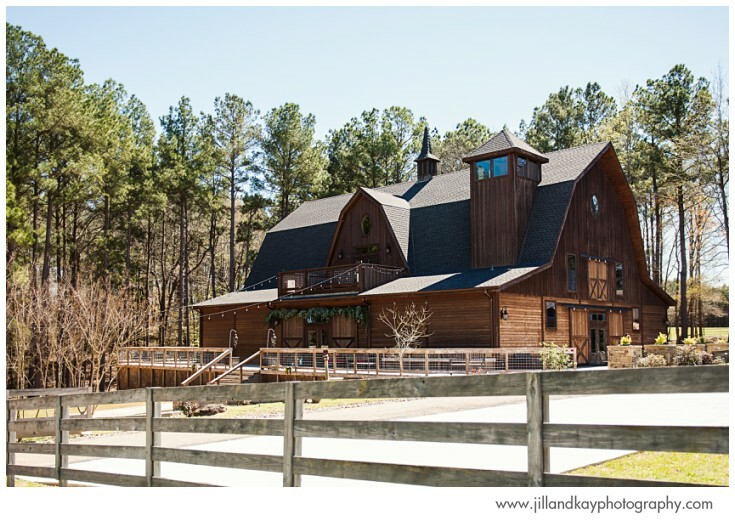 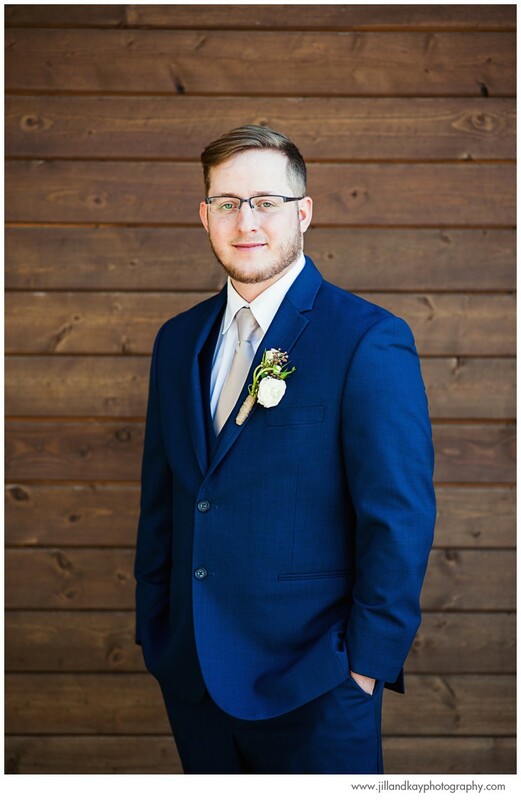 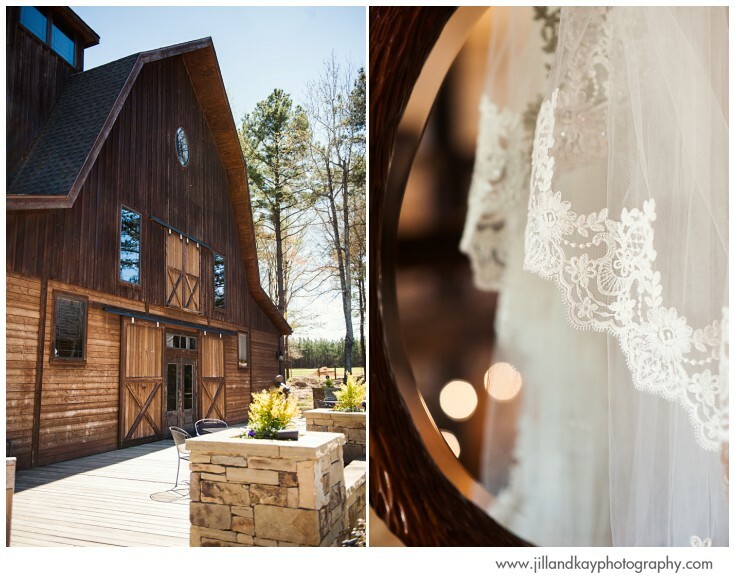 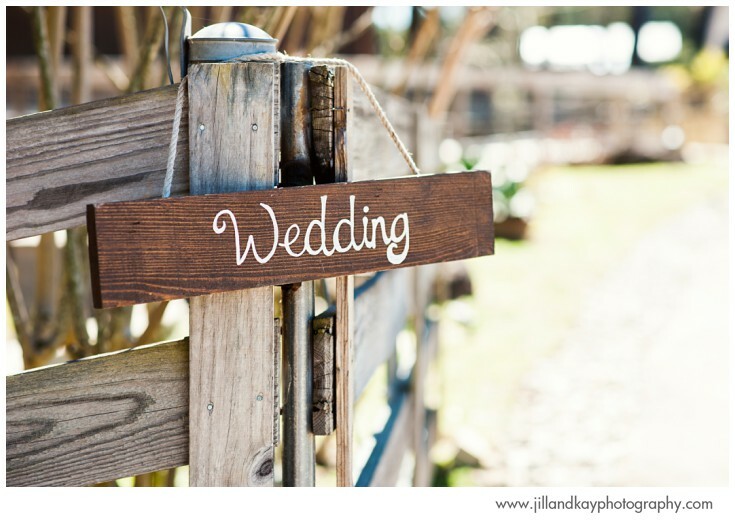 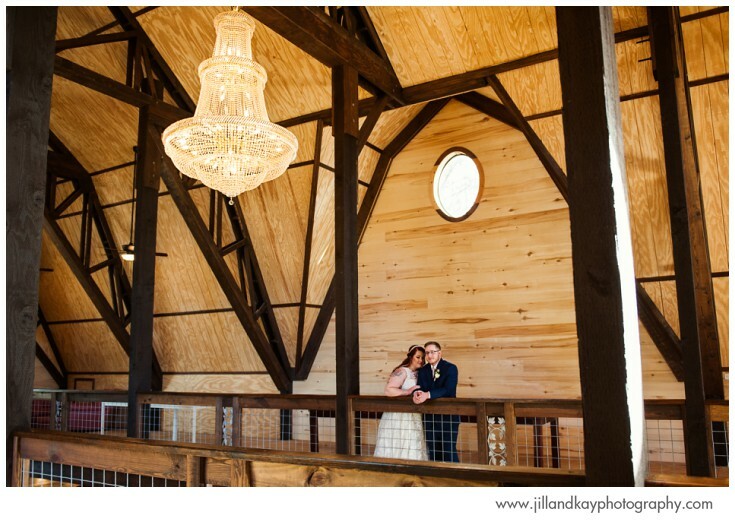 The rich, dark tones of the barn cut an impressive figure in the spring sunshine, and provided a beautiful backdrop for the Emmons' wedding day. 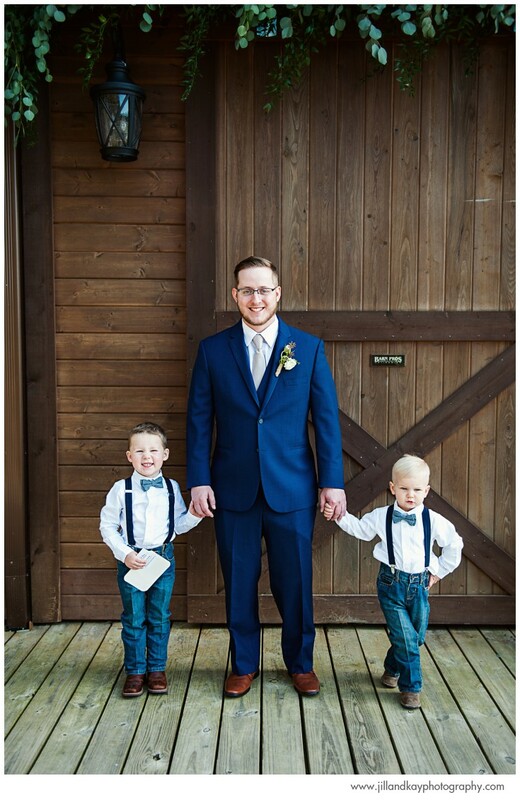 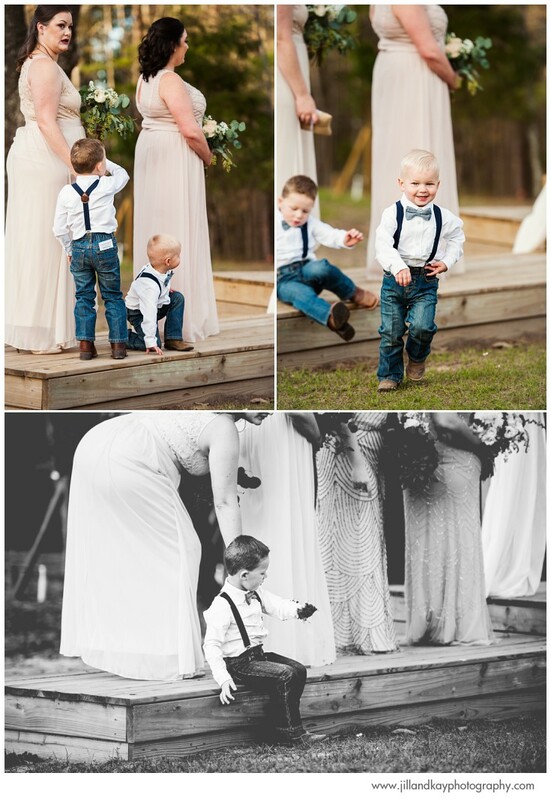 Nephews running around in matching suspenders, and a big pile of homemade whoopee pies on the cake table were a few of our favorite details. 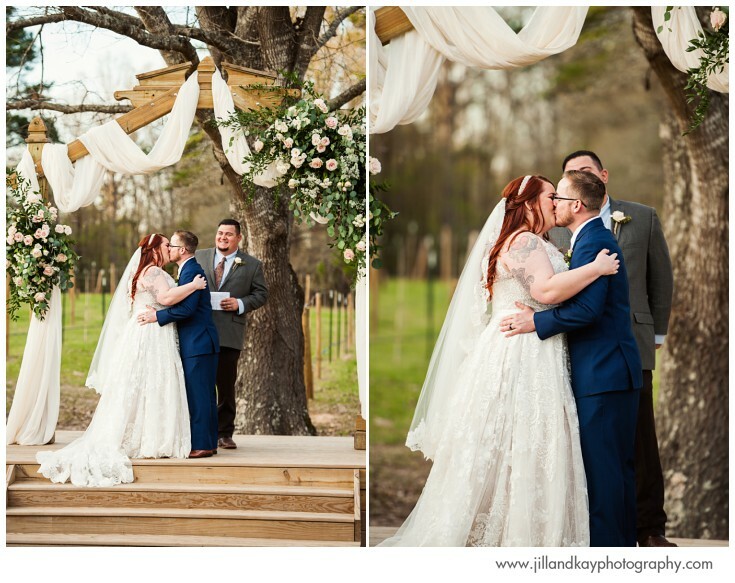 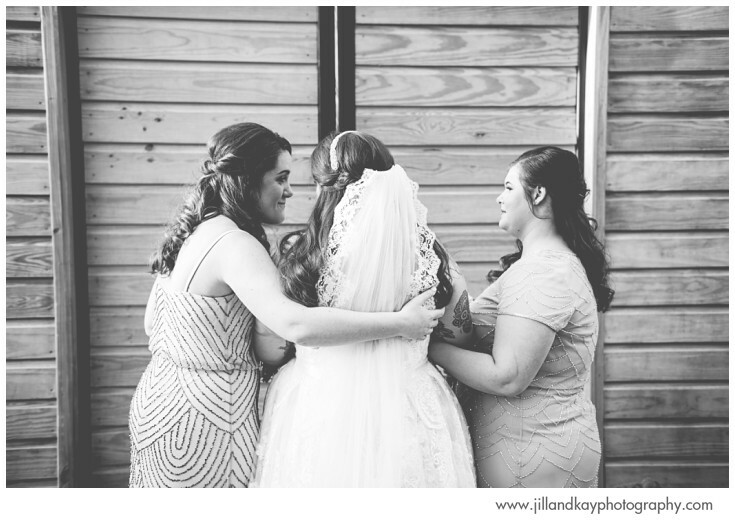 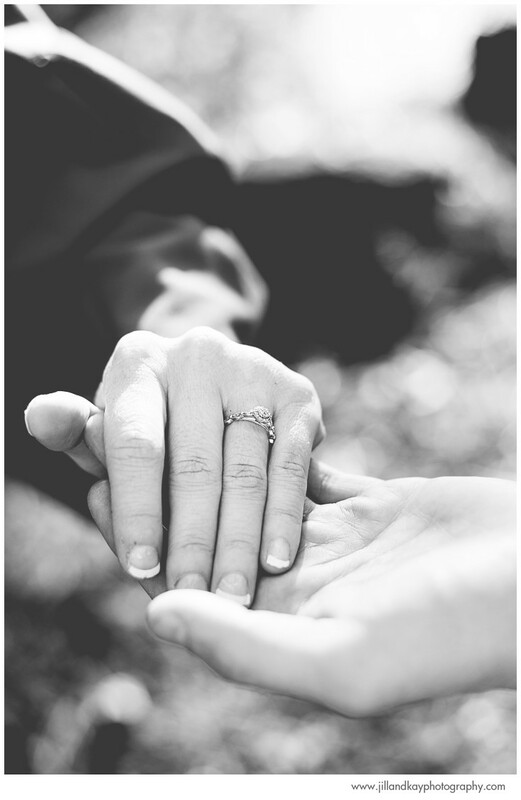 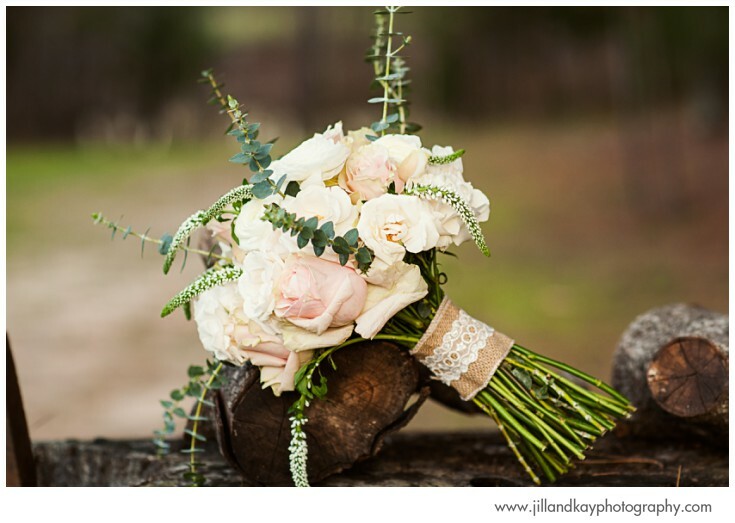 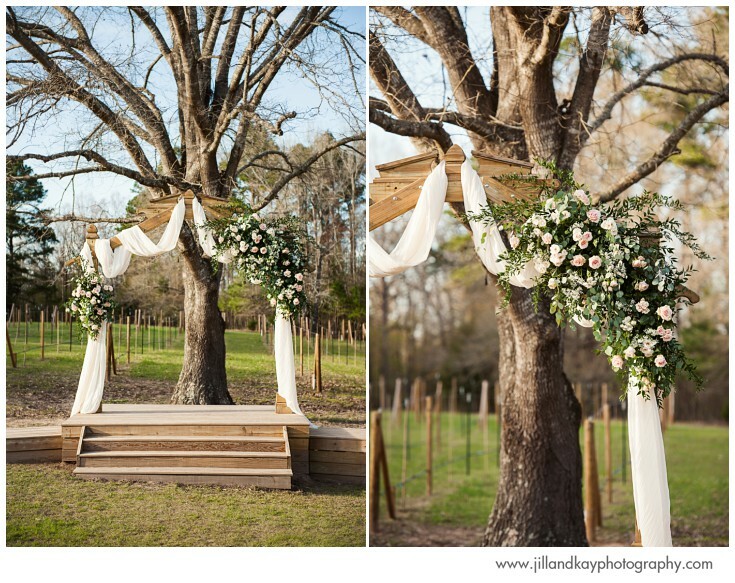 The ceremony was bright and beautiful, with both laughter and the good kind of tears. 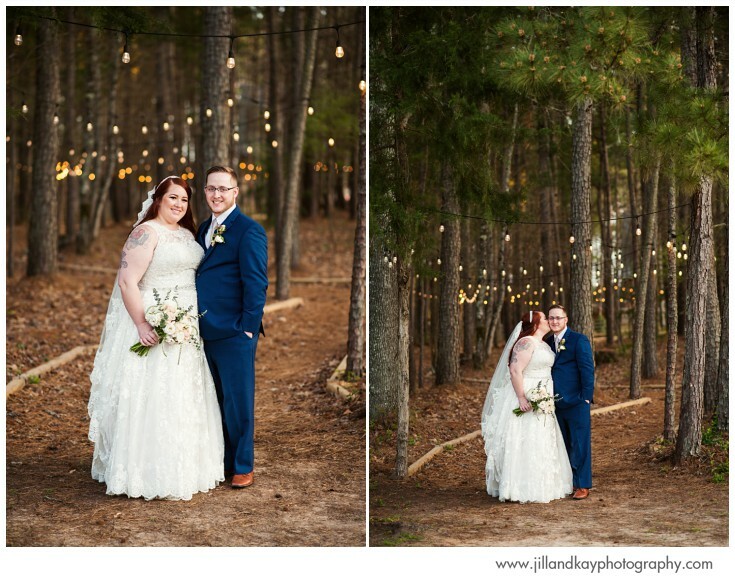 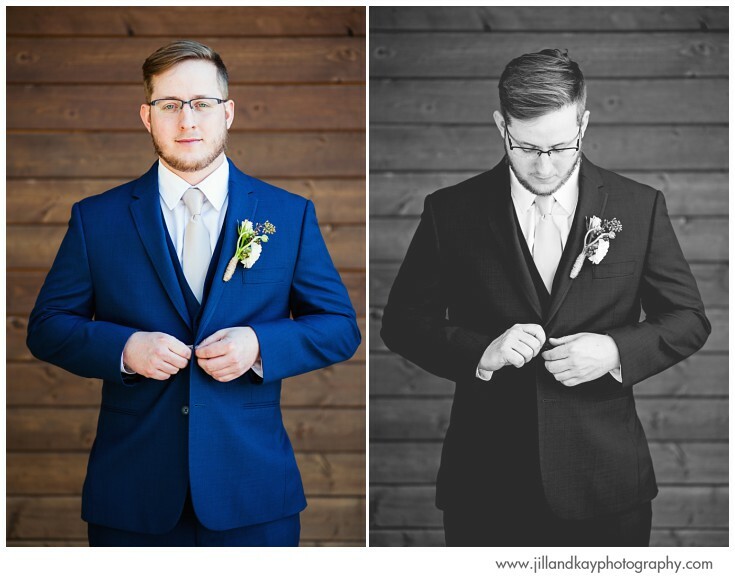 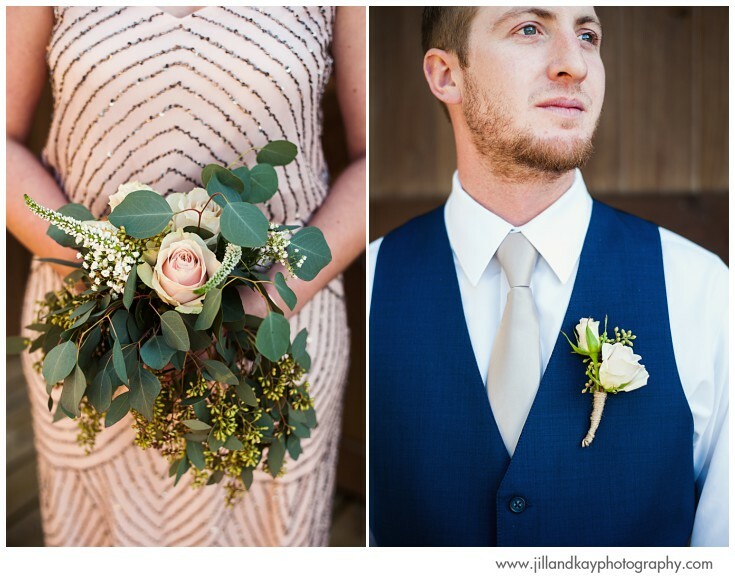 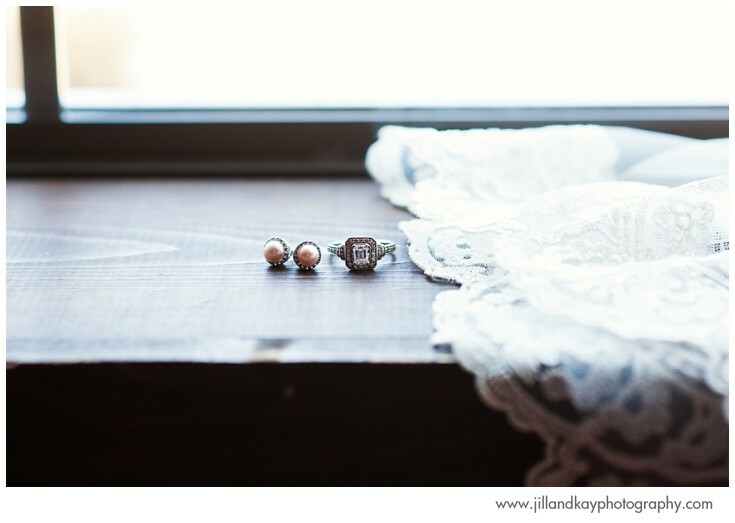 Cody & Andrea, thank you for letting us be part of your wedding day! 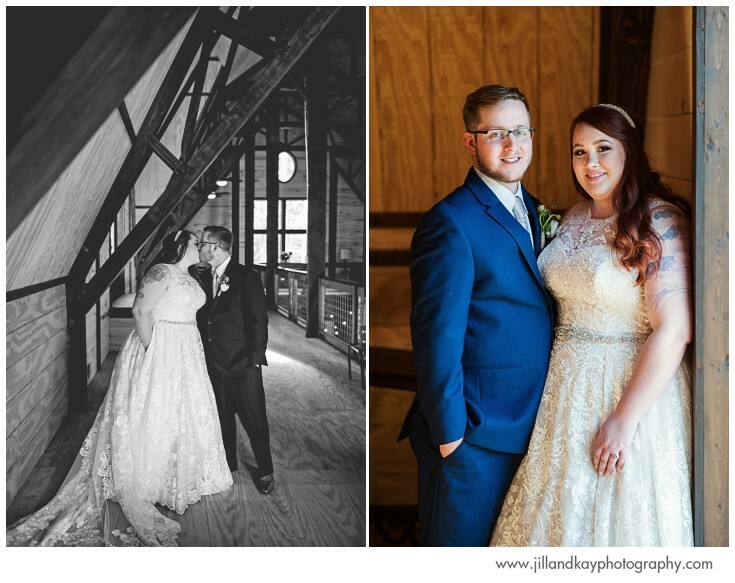 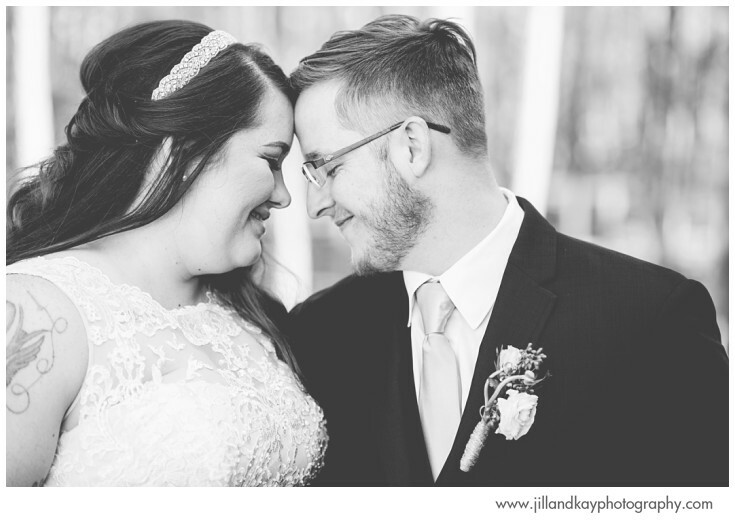 Congratulations, Mr. & Mrs. Emmons! 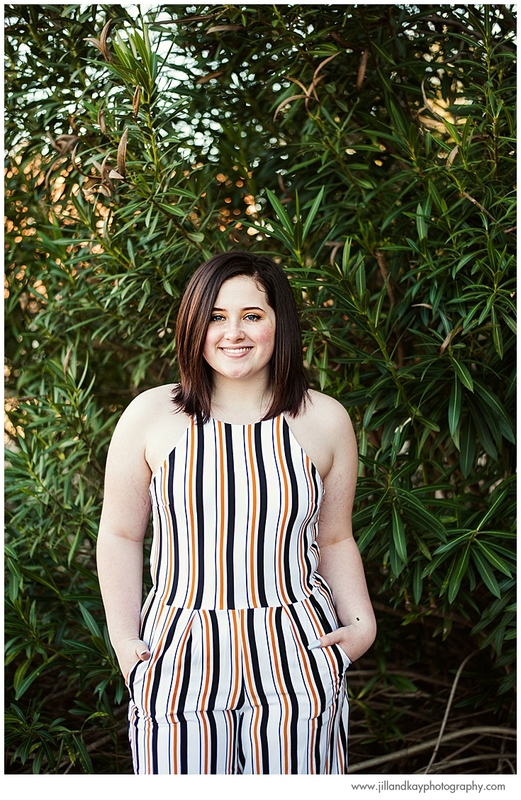 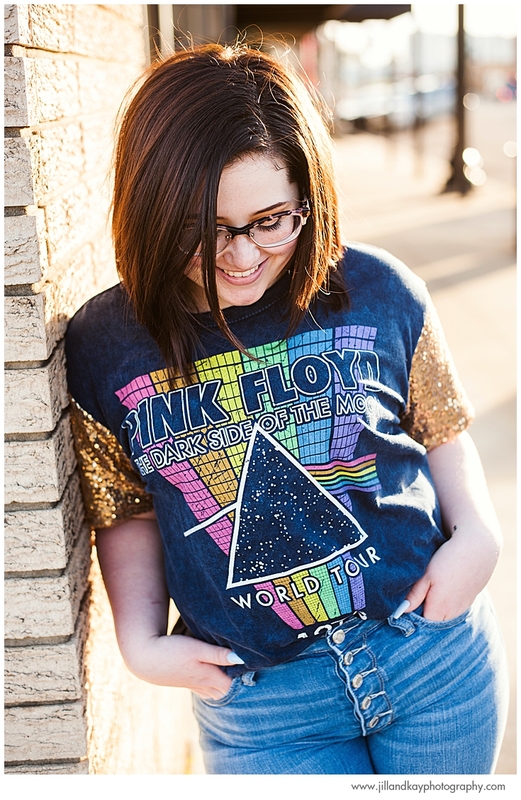 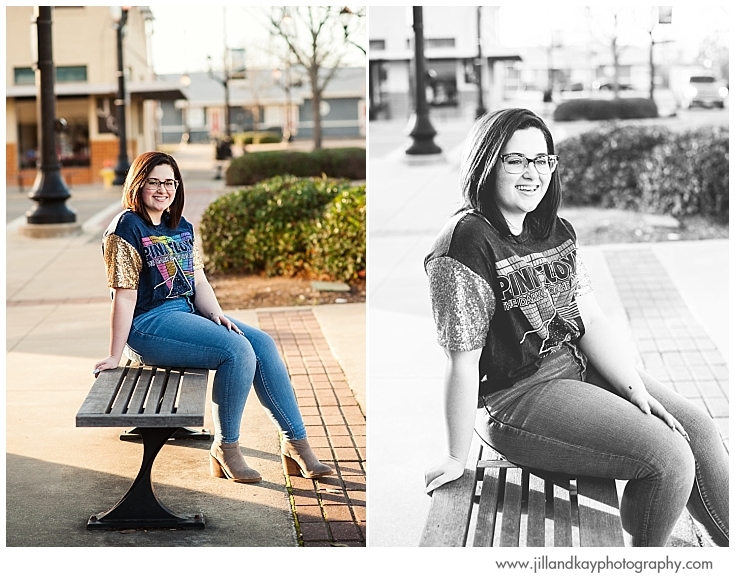 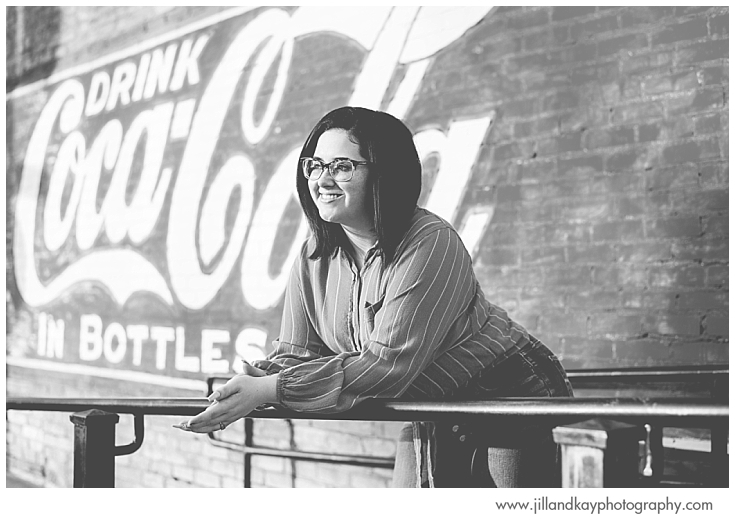 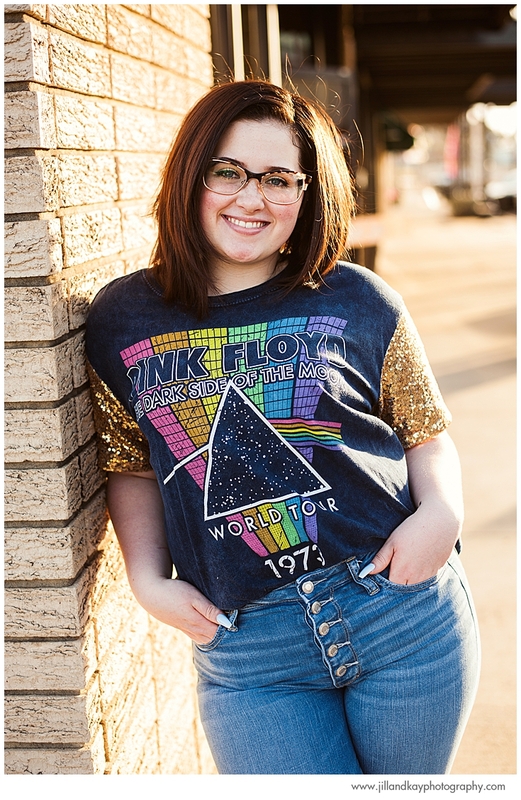 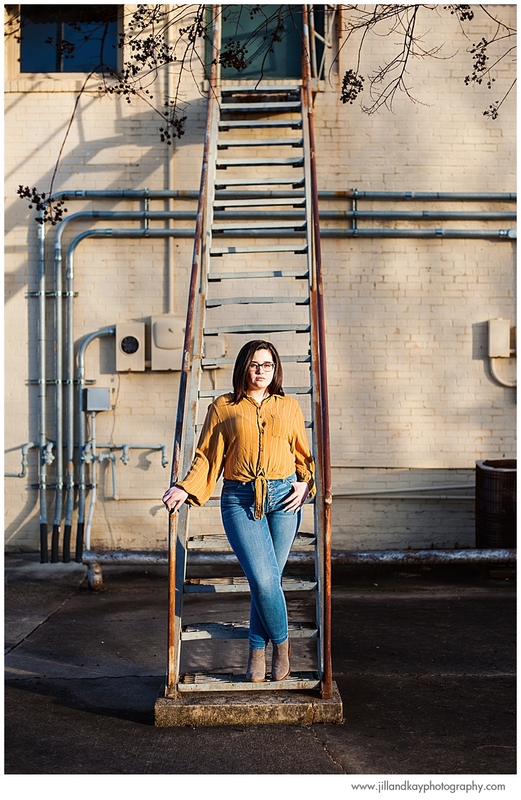 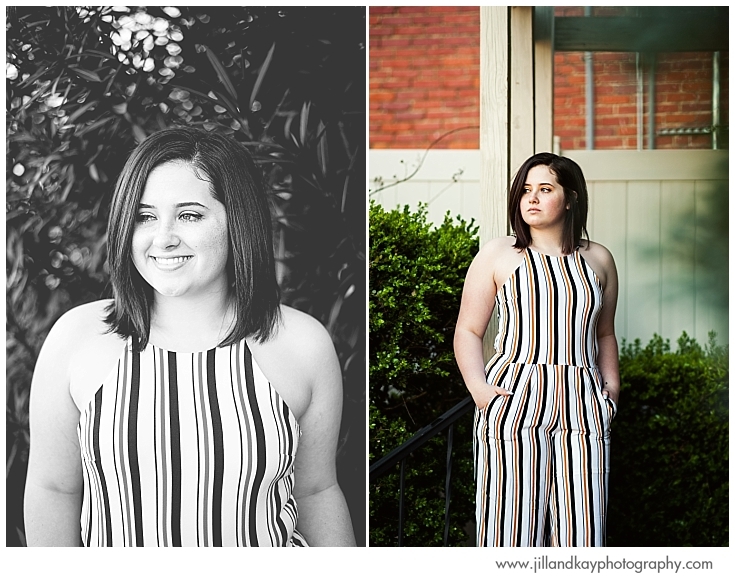 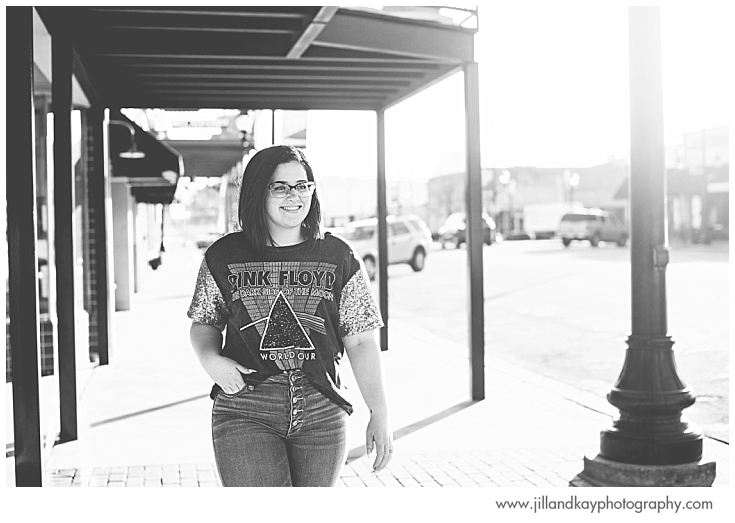 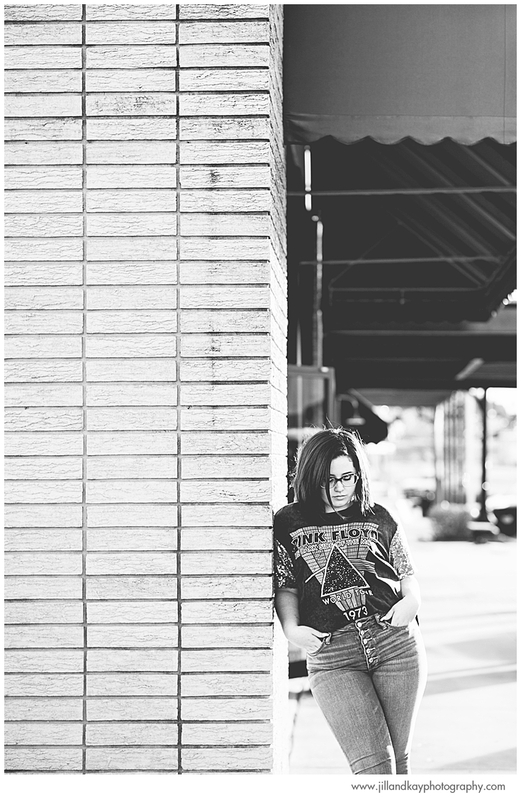 It's always an honor to get to photograph more than one senior in the same family. 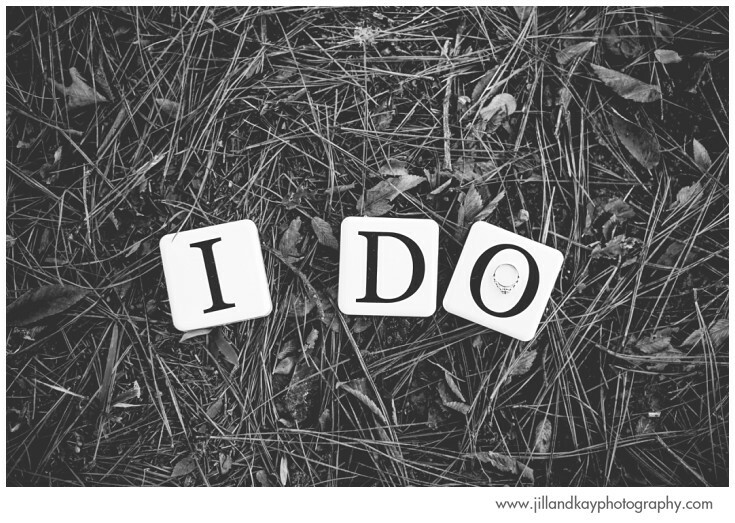 (Though it makes time feel like it's flying by!) 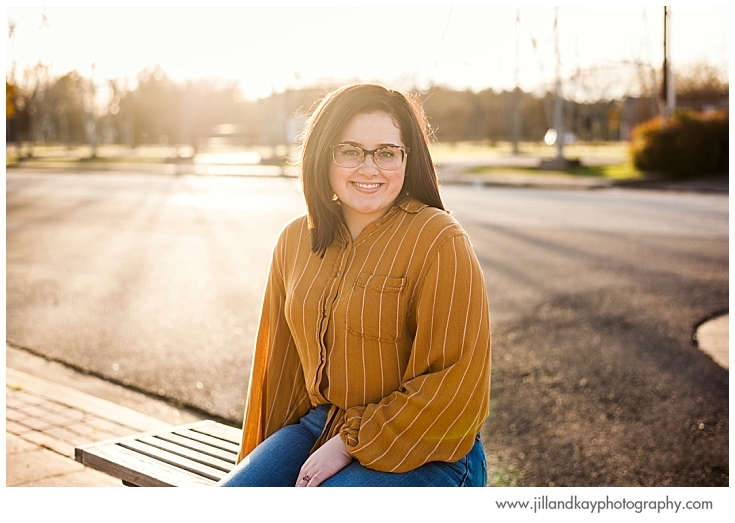 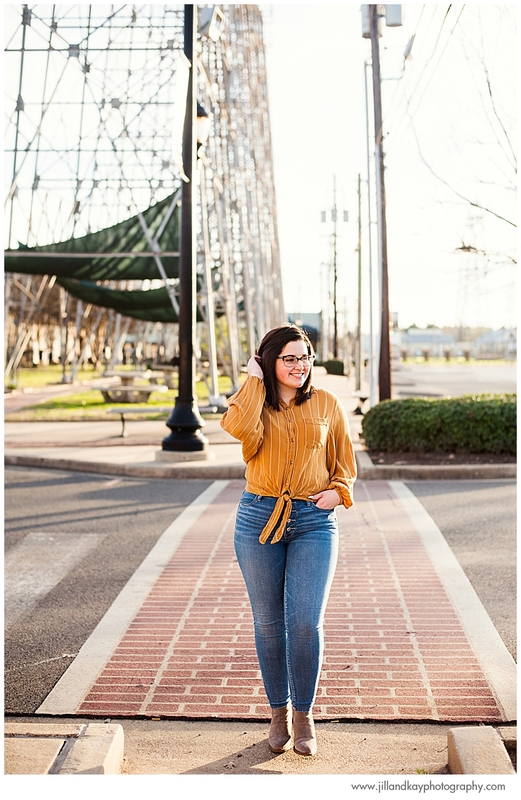 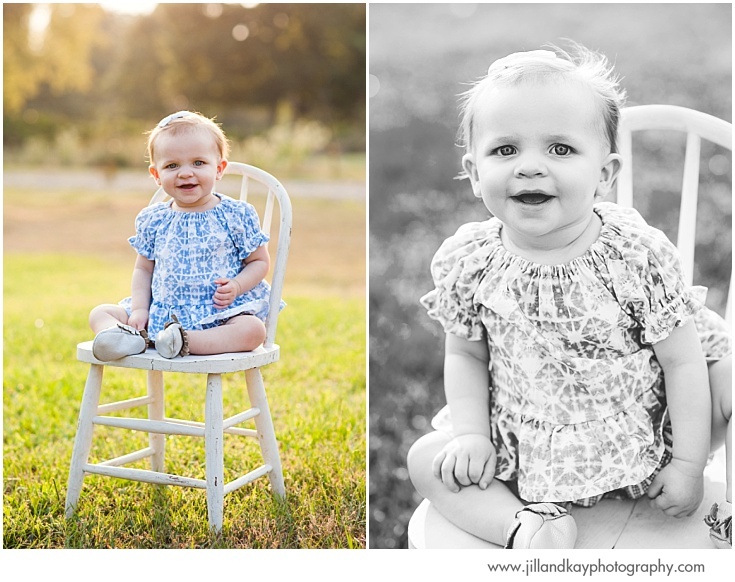 We'd been looking forward to Bailey's session for several months, and all of us were so excited when it fell on East Texas' first 80-degrees-and-sunny evening for the year!